The Goal of All About Recovery is to provide the highest level of Therapeutic Services, to accentuate the positives in our clients, and provide the skills to continue the Recovery Process. 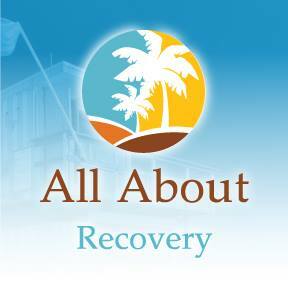 At All About Recovery, we understand that attempting to better your life and recover from an addiction to drugs and alcohol can be a very scary thought. The addict has limited coping skills, low self-esteem, lack of faith, poor insight and easily can be overwhelmed in the process. The caring and knowledgeable staff at All About Recovery have dealt with these situations throughout their entire careers in the substance abuse field, and are highly experienced in helping our clients through these barriers to treatment. We are here to provide a safe and nurturing environment for the healing to continue. Addictions have devastated families, broken trust, ruined careers, and led to legal involvement, as well as left us all feeling helpless and hopeless. While many addicts end up in these circumstances, THIS DOES NOT HAVE TO BE YOU. Whether you are an alcoholic, or have become addicted to prescription medications, or cannot stop using illicit street drugs, we can guide you and teach you how to overcome active addiction. It is a new era and more and more people are becoming addicted to drugs and alcohol. We assure you that the disease of addiction makes no distinctions between social, economic, or ethnic backgrounds. 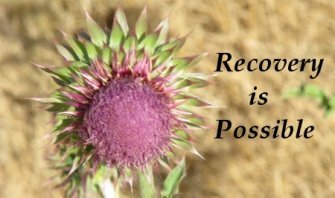 That is why at All About Recovery we take an individual approach to each and every person suffering from the disease of addiction.